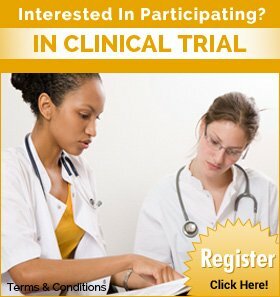 We are a Clinical Trial & Research companyspecializing in providing high quality researchin all aspects of Healthcare. We pride ourselves in having international experts on our panel, having over25 years of research experiencein world leading markets of US & Canada. BioMed Research & Analysisstrategically partners with Healthcare Organizations and supports them in value creation of their products. Our expertise lies in conductingClinical Trials & Management, Electronic Data Capture, Biostatistics and Medical Writing.Ethical and Regulatory Compliance with strict adherence to GCP Guidelines form the core of our operations. With our offices in US, Canada and India we are advantageously placed to cater to all research and clinical trial needs of different Healthcare Organizations. Our value proposition is to provide“End to End Solution”to our clients i.e. from“Protocol Writing”to“Journal Publication”. In our continuous endeavor to contribute to the field of research, BioMedraRA provides world class“Training”to professionals in the related field, in order to build and hone their skills and make them job ready for clinical research. © 2014 BioMed Research & Analysis Private Limited. All Rights Reserved.